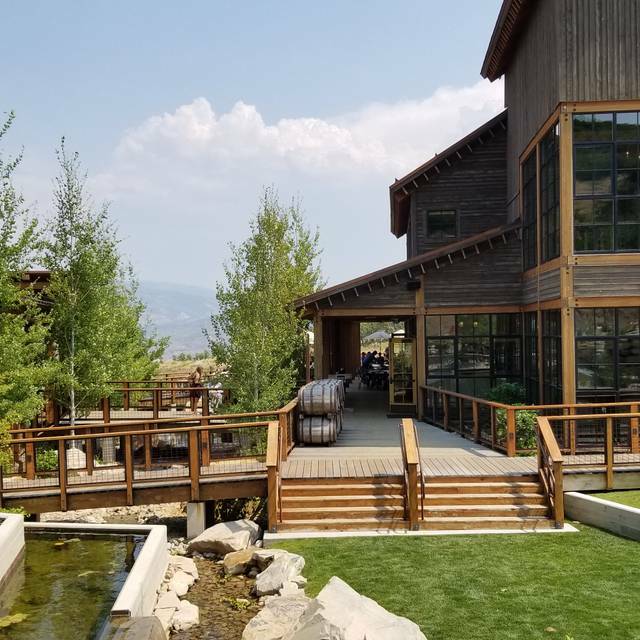 Please plan on arriving 15 minutes ahead of your reservation -- our shuttle will transport you to the Distillery from a private parking lot at the base of Blue Sky Ranch. 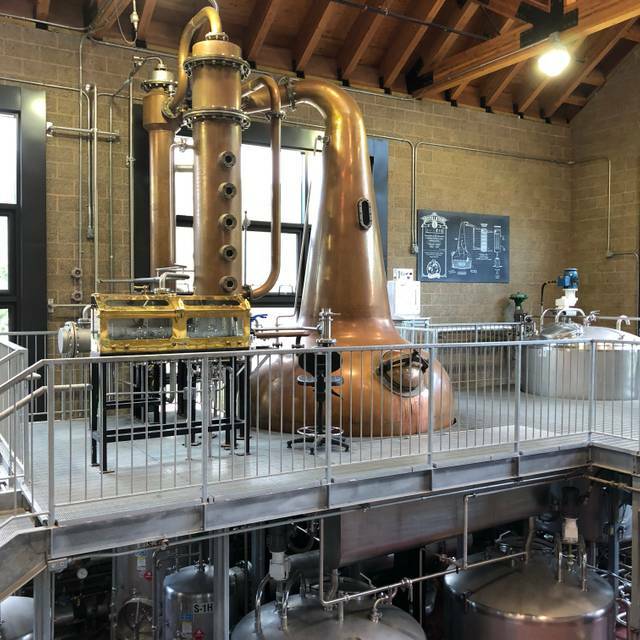 With complimentary distillery tours and educational whiskey tastings, The Refectory at High West Distillery is a communal forum for whiskey enthusiasts. The High West Supper Club is our newest offering this winter season. We invite you to enjoy an evening with us for a chef’s menu served family style, live music, and of course, delicious whiskey! We offer a menu of the chef’s choosing in a communal dining setting Thursday evenings throughout the winter season. Reservations are available. To make a reservation for groups larger than 8, please give us a call. As our weekly Chef’s menu is set, please contact us in advance if you have a food allergy or dietary restriction. We will do our best to accommodate. We will be continuing our popular Sunday brunches through the winter season. 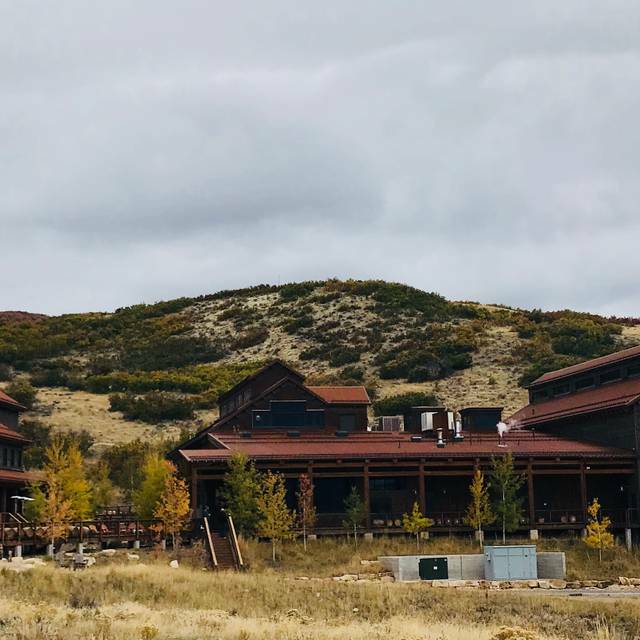 Beautiful facility overlooking the Weber valley and Uinta mountains. First class food and service. Definitely will be returning. Only issue is they do not have a changing table for children. women were using a whiskey barrel in the bathroom where the kids legs were dangleing. The Sunday brunch was great. The food was prepared from scratch and was top notch. We took the tour after brunch. The guide was well educated and very informative. 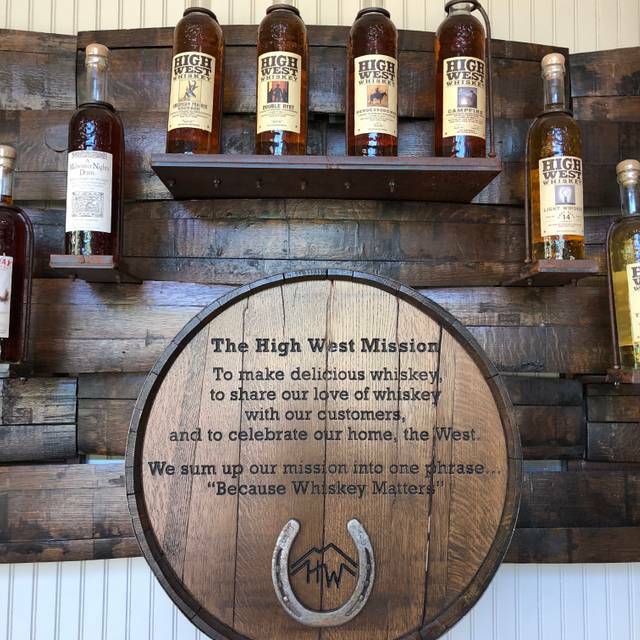 We definitely would recommend High West Distillery. The restaurant is charming and the location is breathtaking ... Worth the drive! This was an outstanding experience. We went to the Thursday night supper club dinner. The chef's choice was trout, meatballs, greens, potatoes and fruit tart for dessert (could have eaten three of them they were so good!). All was outstanding and totally worth the drive. We paired the dinner with a High West flight that was fantastic. Great ambiance and entertainment as well. Don't want to miss this opportunity if you have a chance. the shuttle driver mentioned that they will be opening a new hotel and dude ranch. Sounds like a lot of fun! Incredible views, wonderful service. Would love to see a full dinner menu not just a family style supper. Food was delicious. Gorgeous! Wonderful experience. The Cinnamon rolls are to die for! Love bringing friends and family from out of town to learn the history of High West. The location and service was amazing. However I would expect more out of a $40 brunch. Although the food was good, there was not a lot to choose from. I would expect more variety. Loved the Sunday Brunch selections. Craft cocktails were amazing. The staff were so attentive. Live music was perfect for the setting. Cannot wait to go back! The whole experience was relaxing and wonderful. Food was classy and delicious. We enjoyed a flight of bourbon and rye. Also enjoyed the beautiful views. Thank you so much...we always enjoy this restaurant! I feel that the price point for the Sundat buffet was somewhat high for the type and variety of food offered. I feel $30.00/pp would be more in line for the value of the buffet. The food was very good and nicely prepared. I do not think there needs to be more offered or fancier food just that the price point should be a slight bit less. ($5-$10/pp) I also feel that $14.00 for a Bloody Mary was also somewhat too high. $10-$12 would be more appropriate. After we were seated our experience was fantastic. But there was a big issue at the beginning. We had made reservations days before for our daughters 21st birthday. When we arrived there was no table for us. They sat us at a very small table in the bar in hopes we would be satisfied. Upon our disapproval, we were moved to a nice table. Our hopes were that we would have had a nice table all set up upon our arrival as if you were expecting us and our special occasion. That was a disappointment. The remainder of the brunch was phenomenal. 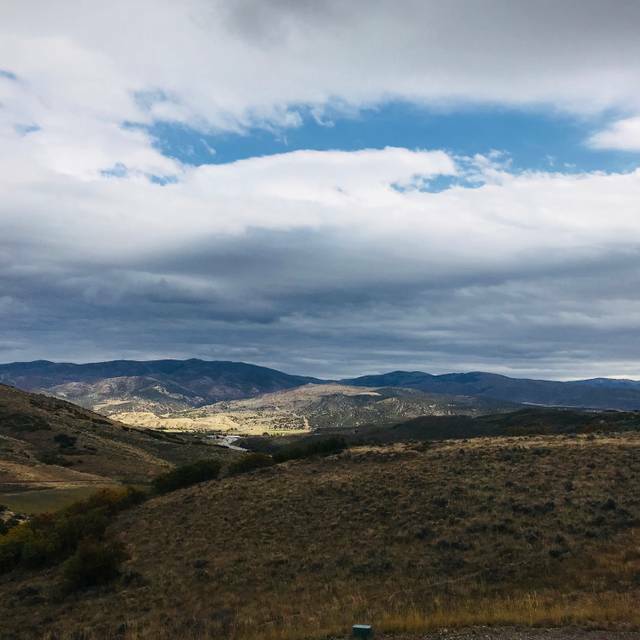 After traveling the world, it's a pleasure to come home and find a world-class experience hidden in the hills of these beautiful Utah mountains. The Sunday Brunch will be a favorite place to celebrate life's quiet moments. Thanks! Amazing experience! The property is beautiful and the atmosphere was perfect. We loved the supper club menu and the live music. Can’t wait to go back! Buffet wasn’t anything super special (Prime rib was the best) Not worth the price. Still glad we came tho. We are locals so doubt we’d come again unless we’re taking guests that really like drinking! Nice experience. Just over priced. Awesome experience and really cool location! Had a great long brunch here on Sunday with the family. Beautiful scenery. 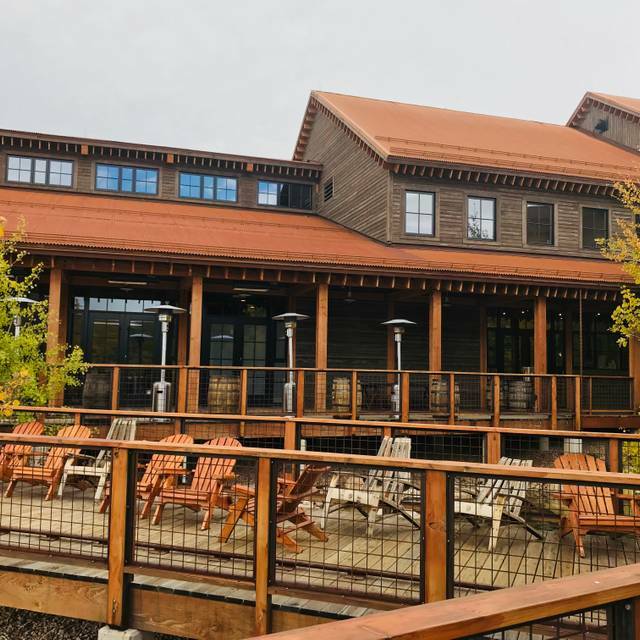 High West Refectory is a hidden gem out side the overpriced Main Street of Park City. I have been in the summer and winter. Beautiful scenery with gorgeous deer, owl, horses etc. Excellent live music. And of course the liquor that High West Distillery is known for. The tour guide and manager bent over backwards to fit us in without a reservation. It made our day. Its a must do when you are in Park City. This location is absolutely stunning. 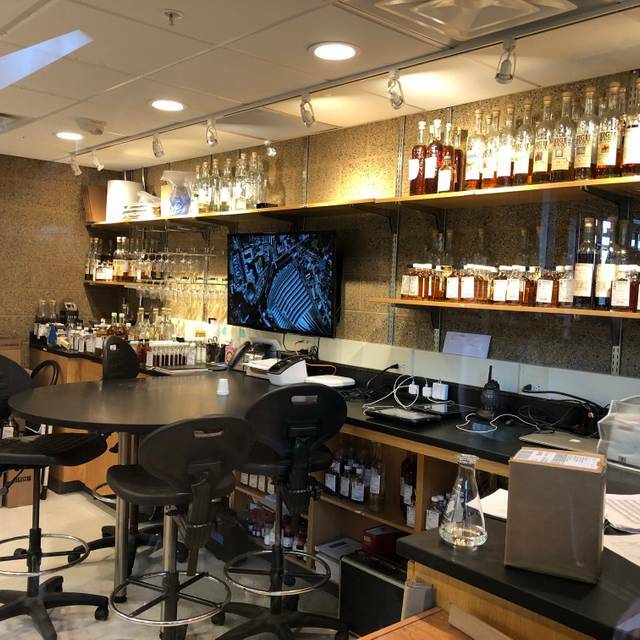 It is a scenic drive up to the base of BlueSky ranch, where Mr. Bill picks you up in a shuttle bus to take you to the distillery/restaurant while providing some great history on the company and property. The Sunday buffet included a great variety. Our personal favorites were the gumbo, biscuits (butter, jelly, or gravy), waffles, and chocolate chip cookies. We were also pleasantly surprised by great live music (Matthew and the hope). Cocktails were good, but not sure I would recommend the Bloody Mary. Only let down was that the actual distillery is still under renovation and not a part of tour. Went for the tour and tasting. This part was phenomenal!!! The location is gorgeous, and the service excellent! We stayed for the brunch to celbrate our anniversary. The food was good, but there wasnt much to choose from. Pretty disappointed by this. Other than some brisket, there was really only a pan of eggs, a pan of sausage and bacon, bisquits and gravy, and then some wafflea and toppings. I expected much more for a Sunday brunch at such a nice place!! If it had been 20 a head, I might say it was worth it, just because we were really there for the tour and tasting and special event. But it definately is not worth 40 per person. maybe if it came with unlimited mimosas and a shuttle to park city. we will return as the limited items we tried were good, but we will do it when it has a menu, not for the brunch. The space is great, the views outstanding, the staff excellent, however the food was average. More effort should be made to turning over items that have been sitting for too long. Additionally, it would be great to add an omelet station and a bit more variety. On the fence...I really wanted to love this place but honestly it fell a little flat for me. Heard so many great things and have been trying to come for about a year so when I finally made it I had super high expectations. We started with brunch and the little food that they offered was overall just ok for me. But most disappointing was the lack of selection. For $40 per person I would expect a nicer spread then what they had. There just was not a whole lot of food choices. And I always tip 20-25% but the tip was automatically added to our bill and we were only a party of 3. I’m accustomed to that only happening with a party of 6 or more. The waiter didn’t even tell us they did that so we almost added an additional tip. Afterwards we did the whisky tour and the distillery room was closed so we only got to experience the tasting room. Another $21 per person and an incomplete tour left a bad taste in our mouth. While the experience was not horrible, $230 for brunch for 3 people was a hefty price given the lackluster food selection and missing segment of the distillery tour. The only consolation is that the staff were super nice and the grounds truly are beautiful. Not sure I'll ever go back and would feel bad recommending it to anyone without telling them not to expect a huge bang for their buck. It's still fairly new and I love supporting local businesses so hopefully they will make some improvements because I sure would love for them to succeed. We went here for Sunday brunch followed by a tour and the whiskey tasting. The food and drinks were great. The tour was very informative and the tasting was a lot of fun. I would highly recommend this place! After dining on Main Street in Park City for an entire week this was a great value by comparison. The family style meal with multiple courses was generous in portions and everything was well seasoned. Only downside is that there isn't any room to deviate from the menu with the exception of a vegetarian option. Up in the hills, over the mountains from Salt Lake City. Part of blue sky “ranch”. Sit in the dining room looking over the hills, or on the porch. Great selections of food and of course all the types of high west! The distillery is next door, if you reserve tours ahead of time. They were serving a big Sunday brunch, when we arrived and we say signs for Thursday night supper club. Sounds like a great evening. If you like high west, this is a definite destination!! The gate attendant made our experience less enjoyable. Otherwise we will be back. Great brunch spot with good food and great cocktails that often has limited release High West whiskies available. A little pricey though. I've been coming to the refectory since it's opening in September a few years ago and although the outside scenery continues to be beautiful the inside continues to decline in value. The quality and selection of the Sunday brunch has noticeably declined over the past couple years they've had it and the drink prices continue to go up. I guess that's one way to make back some of the $160M+ investment that Constellation made, but it's doing a good job of pushing me away to something else. 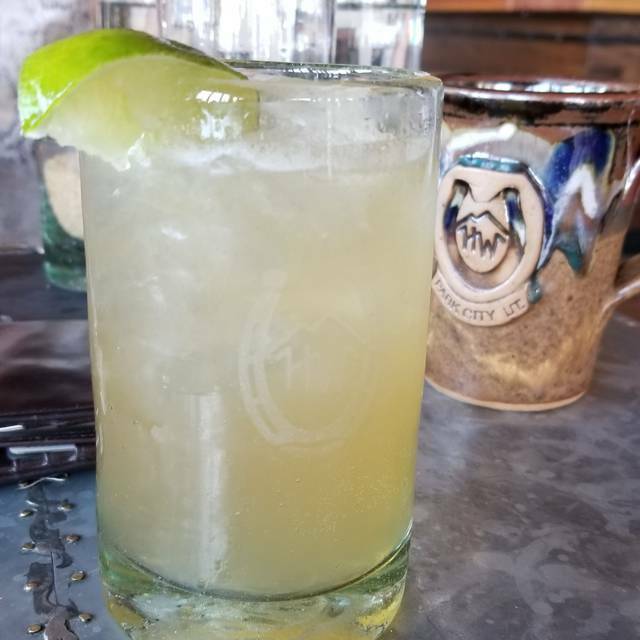 High West is my favorite place to eat and drink. Great environment, fantastic service. If you leave there hungry, you have failed! High West Refectory is amazing. The ambiance is incredible, views are outstanding and service is always great. We've had the pleasure of Sterling hosting us several times - hes is a rockstar. My only issue with the food - and why I didn't give a 5 star rating for it has nothing to with quality or flavor. The flavor and options are great. However - the food is uncovered, so its is not "hot" when you get to the table with it. I would recommend HW consider using covers on the buffet so the food maintains a high temperature. We have been several times and will go back, its a great value for the price and one of our favorite local spots. Just would like to see the serving of food tweaked a bit. Thought the brunch was meh at best. No desserts to speak of. Also read where you could get made to order eggs. Never heard mention of that when we were there. Beautiful setting and fantastic food. Live music was nice too. A Sunday Brunch worth the drive. The menu changes often, so repeat visits will have different selections. Everything was very good and the staff are very friendly. Fun place to visit and eat. Live music was a little loud for quiet conversations. Shuttle driver was a treat.